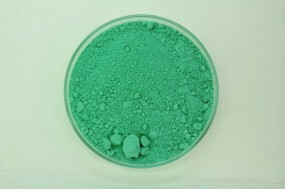 Atacamite, fine | KREMER-made and historic Pigments | Pigments | Kremer Pigments Inc.
Atacamite, Cu2Cl(OH)3, does not occur very often. It contains chlorine. Its stability is similar to Malachite. 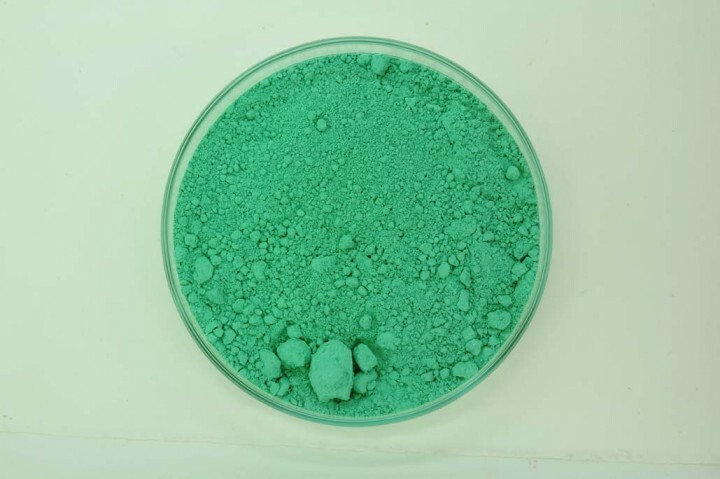 Customer evaluation for "Atacamite, fine"